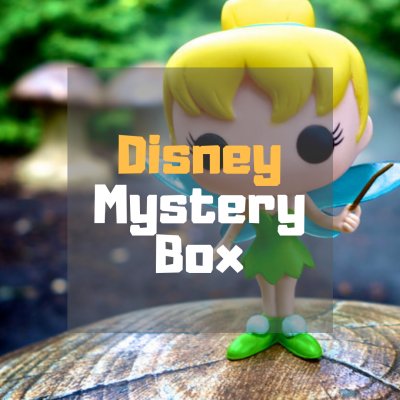 Funko Pop Mystery Box from Pop Vinyl! Get your hands on yours now – pick a theme* and get excited to see what Pops! you’ll receive! *Themes may cross-over from time to time such as Movies and Heroes (i.e Spiderman), Animation and Television (i.e Rick & Morty). While we try to do our best at theming Pops as accurately as possible, but cross-over of themes may occur. **But not limited to the above. We welcome the suggestions of new Themes for our Mystery Boxes, please feel free to email us info@popvinyl.co.za with your idea!